Park situated only 20 minutes away! 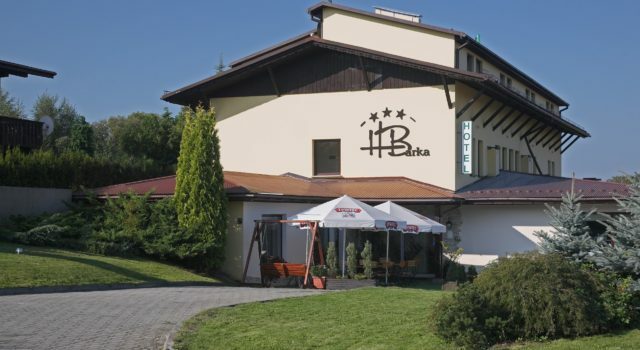 Hotel Barka is perfect base for exploring Malopolska - everything is close from us! 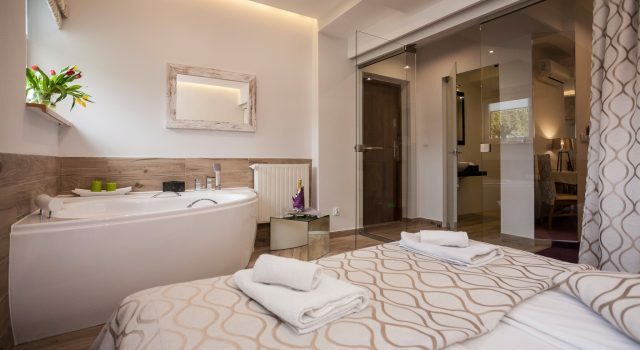 Our hotel is a family run and intimate property, located in calm and quiet district of the city, in the area of family houses. Walk to Kalwaria Sanctuary takes about 30 minutes. The picturesque surroundings near the forest are conducive to the renewal of spirit and body. Our guests are very pleased of this location - only 200m from the main road (DK52), it is not fart from main road, but far enough to not hear the noise of cars, nor the noise of factories or shops. Neighbourhood of places like Krakow, Wadowice, Wieliczka, Zator simplify active sightseeing. A rich continental breakfast is served every day, and in the evenings you can enjoy a delicious dinner in the À la carte restaurant. Our restaurant is open from Monday till Saturday, from 6 PM till 10 PM. Updated menu and dishes prepared by the chef will satisfy taste of demanding gourmets. During summer time, we invite you to the restaurant's garden. "There is no sincerer love than the love of food - G.B. 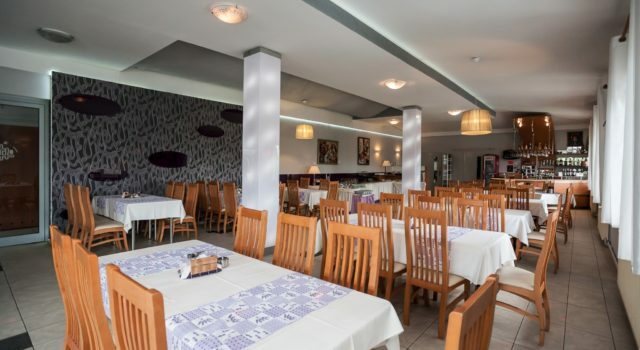 Shaw"
Delicious food and reasonable prices - wedding from 150 PLN / person! We also sell tickets online - if you are interested, please contact us. 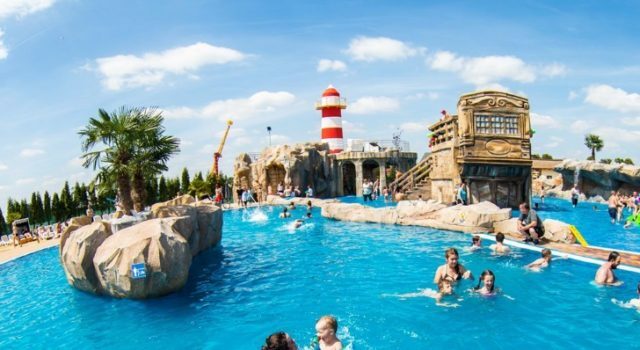 Over 26 acres, with over 30 different types of modern and advanced facilities and attractions. With one ticket you can use all the equipment and attractions without limit - all day. See at energylandia.pl.